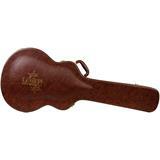 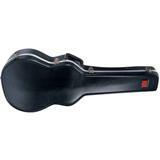 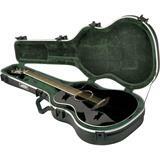 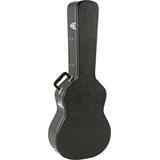 Coque rigide Epiphone sur mesure pour l'Epiphone Zenith Masterbilt. 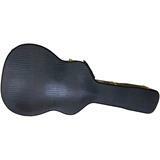 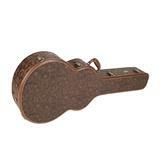 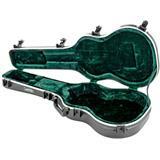 Great Case for acoustic guitars, fits all dreadnought models. 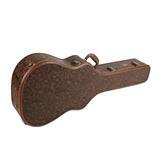 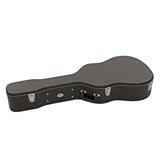 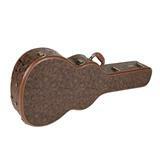 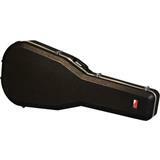 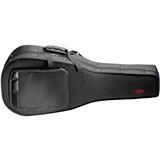 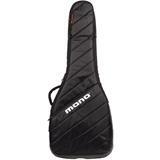 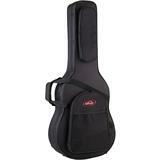 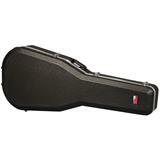 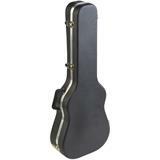 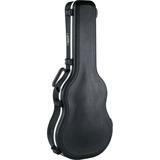 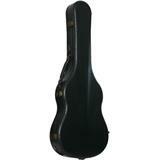 Made of ABS, this molded case protects your instrument for all possible damage on the road.